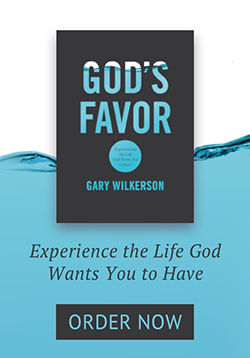 This warm and personal conversation explores the issues God has laid on Gary’s heart for those who are struggling with the idea of God’s favor in their lives. Only an active pursuit of God’s presence and guidance will grant each of his children the peace to stand unmoved in the midst of life’s storms. 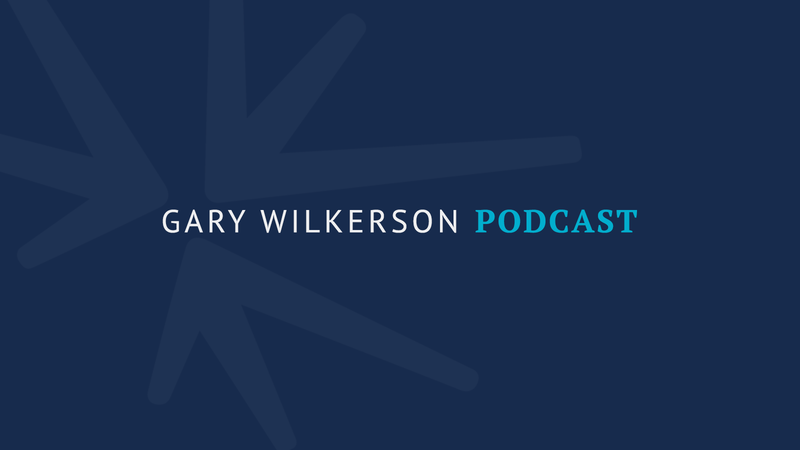 Gary Wilkerson is the President of World Challenge, an international mission organization that was founded by his father, David Wilkerson. He is also the Founding Pastor of The Springs Church, which he launched in 2009 with a handful of people. He has traveled nationally and internationally at conferences and conducted mission ventures such as church planting, starting orphanages, clinics, feeding programs among the poorest of the poor and the most unreached people of the earth. Gary and his wife Kelly have four children and live in Colorado Springs, CO. Many of the churches you have planted are inner-city churches. Why a heart for a church in the inner city? How can we fulfill our desire to see the church grow and also come close to Christ at the same time? How can we reach the happy pagans? How do you reach someone who doesn't realize their need for God? Do you have to wait for the Holy Spirit to show them their need of a Savior? Isn't God just a crutch? Isn't he just somebody for people who are weak and hurting? Why am I going through this, am I cursed? Why aren't I blessed like others? How do hope and love change us and put such a spark in the human psyche? Do our mistakes come from an incorrect view of ourselves and of God?